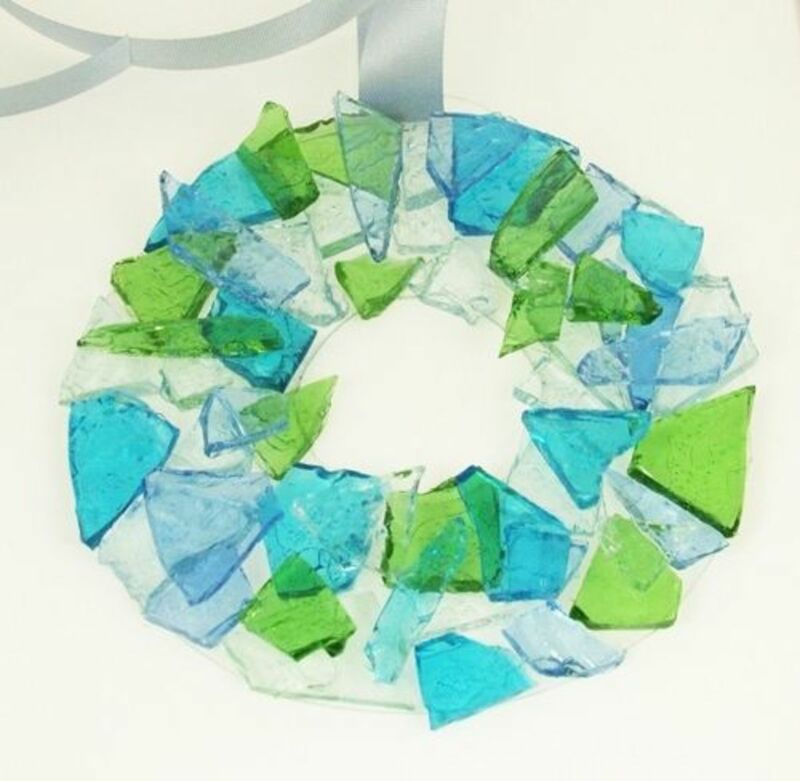 A simple yet awesome glass craft that utilizes "green" materials to make an easy to do wreath that can be used as an ornament or sun-catcher. 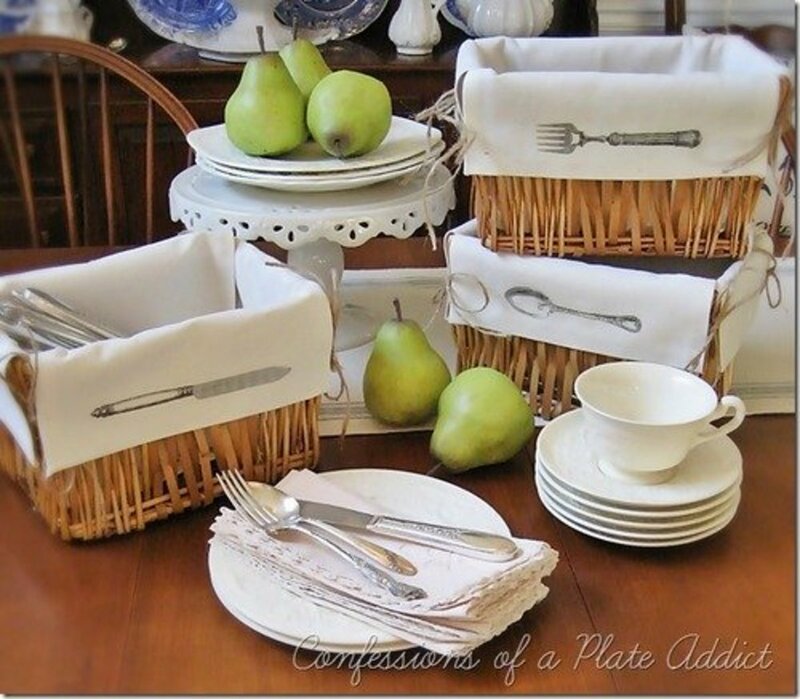 This is a really cool craft project that takes just a few materials and just a little time to complete. 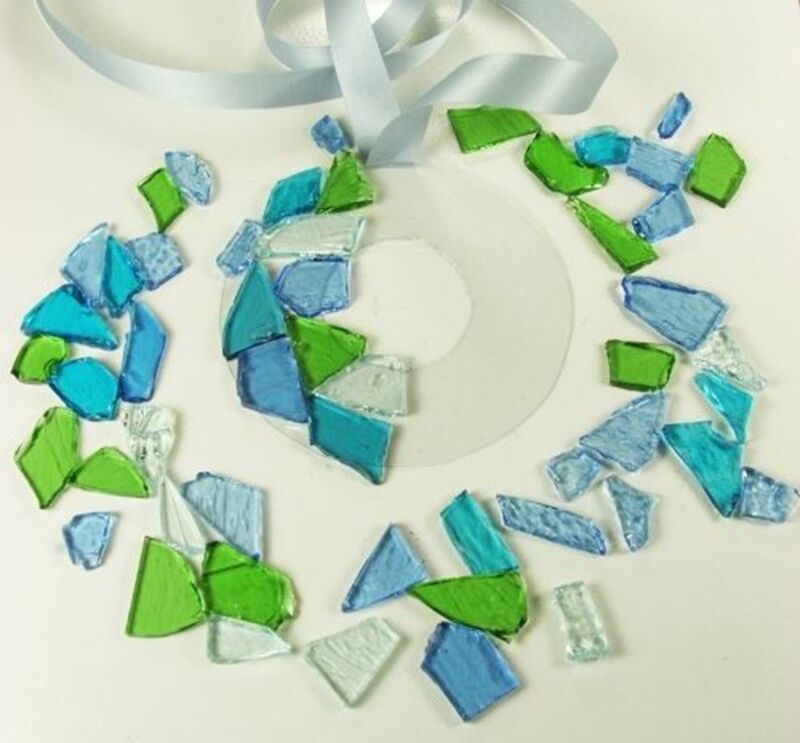 Crafting with Stained Glass Cobbles is really gratifying not only does the beautiful cathedral stained glass make the finished piece stunning the glass itself is a truly green product made here in the USA from recycled bottles and plate glass. Each little cobble has had its edges softly rounded taking the "ouch" out of having to cut and grind it yourself. 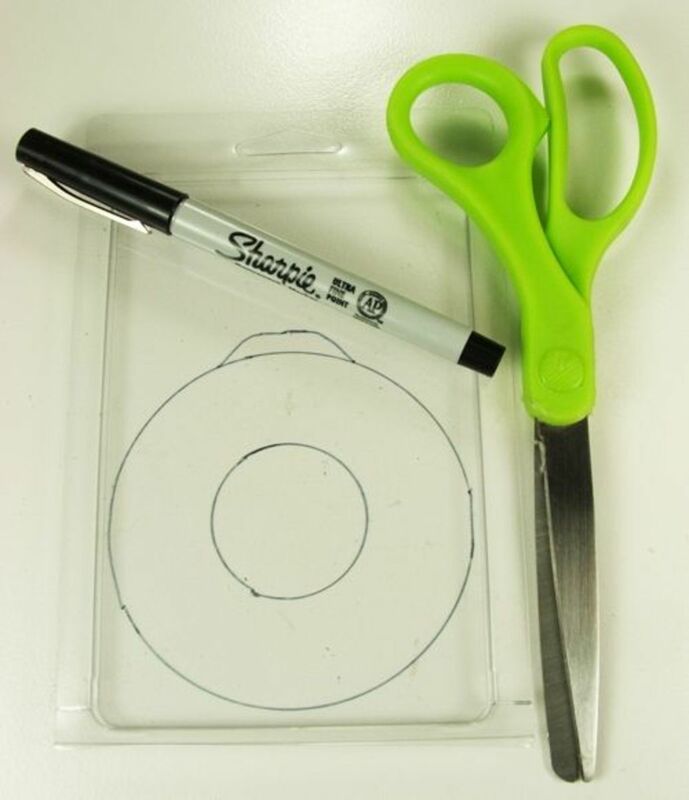 Following is the complete set of instructions in an easy to follow photo tutorial. Enjoy! NOTE: The wreath only need 2.5 ounces of Cobbles to complete. 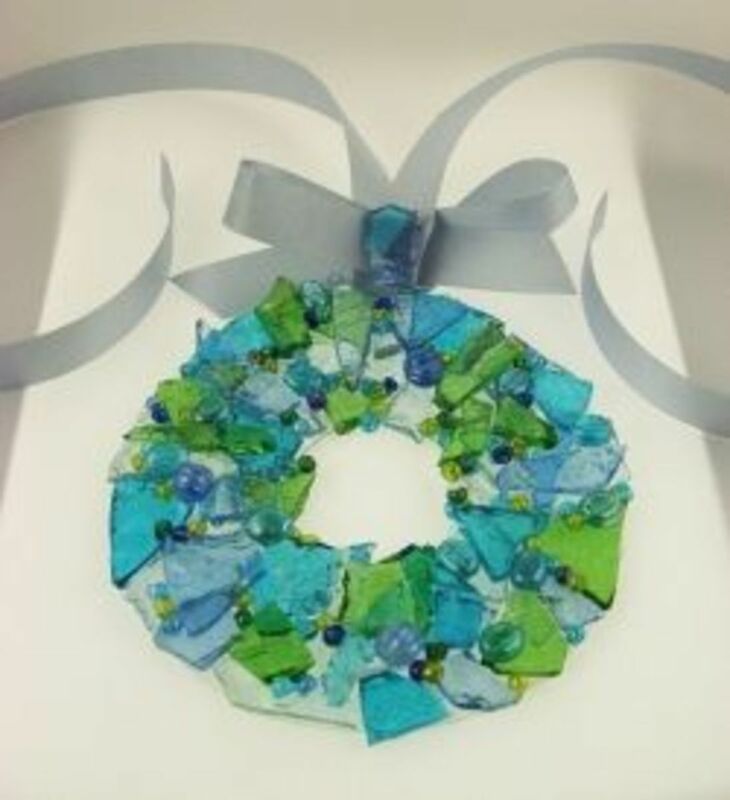 The wreath design shown has blues and greens so two packages were needed to achieve the chosen color scheme. Double your ribbon and you will be able to craft two wreaths. 7. Once finished with the bottom layer glue on the top layer overlapping the bottom cobbles. It is exciting to see how the layering of colors over each other enhance the beauty of the finished piece. 10. 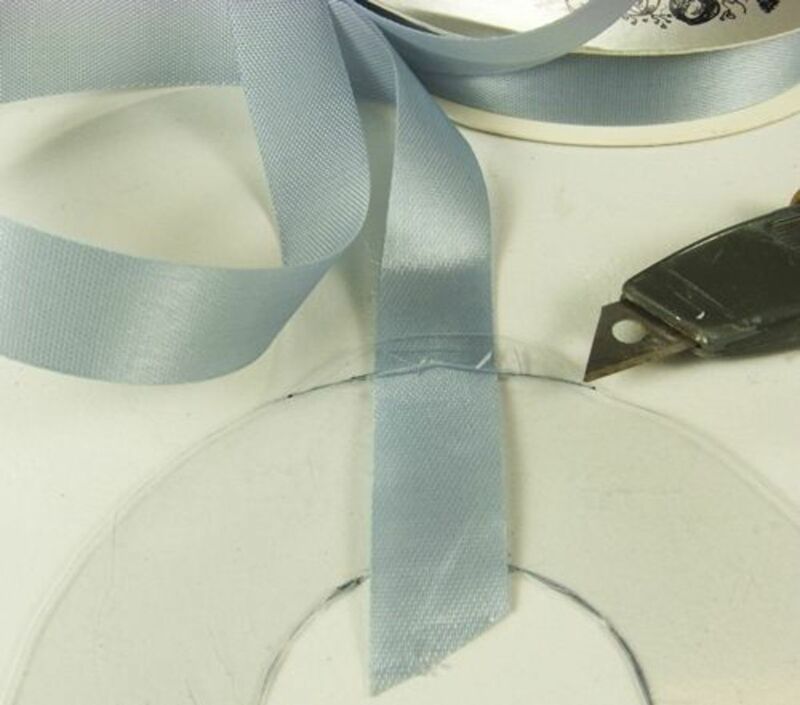 To complete the wreath I make a small bow that I attach with glue to the ribbon. For the pictured wreath I adhered two small cobbles to the bow, beads work well too. The ends of the ribbon were tied into an attractive knot for hanging. Beautiful! 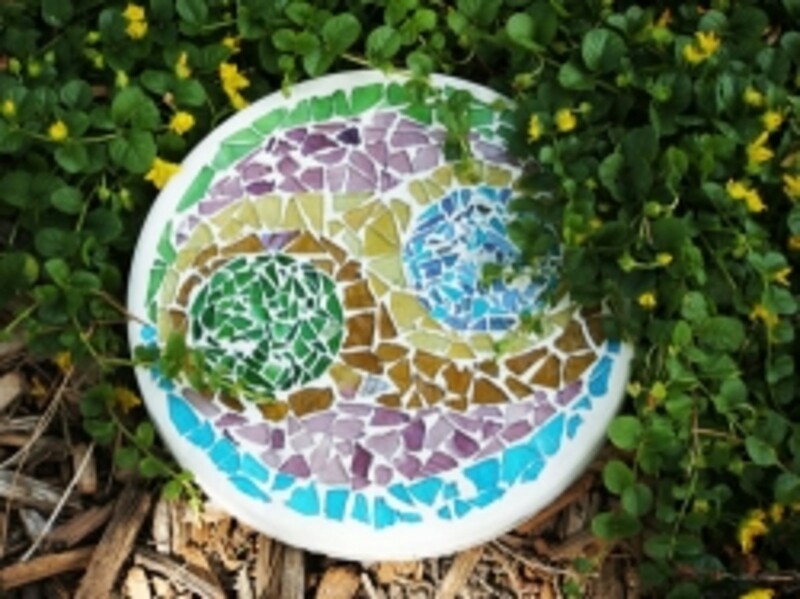 Where To Buy Stained Glass Cobbles? Amazon has all of the colors and sizes available in three package quantities, 2.5 oz, 8 oz, and 16 oz. Shipping is free on Cobble orders of $25 or more and they are shipped to arrive at your door within 3 to 4 business days. 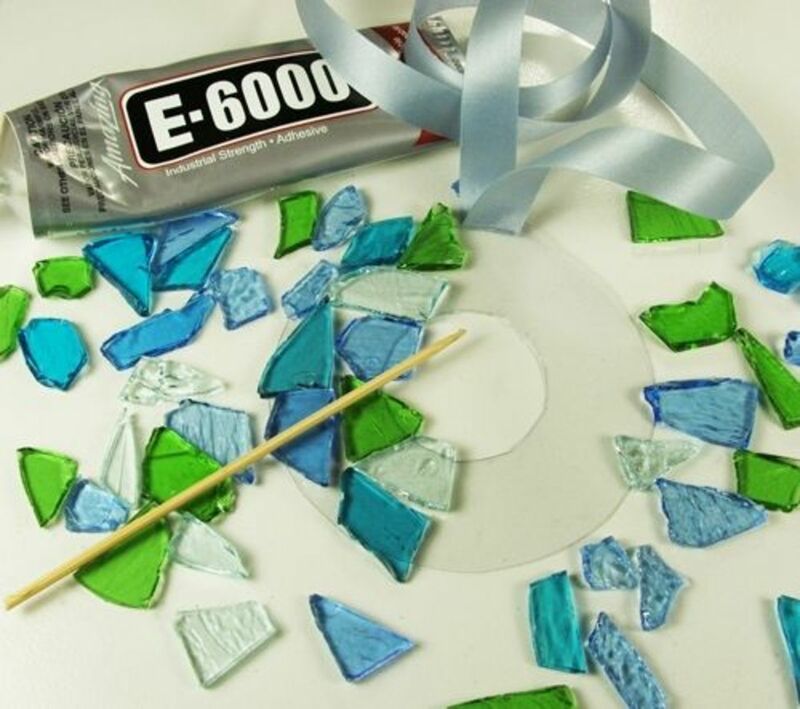 The company has been manufacturing colored sheet glass for the stained glass and architectural industries for over 30 years. A top notch business! And "green" too! All of their glass is made from recycled bottles and windows. They were the first US company to do so starting way back in the 1970's. Which Glass Beads To Use? I have a bead addiction, there are so many awesome beads on the market that I have started to collect a few on just about every trip to the craft store. 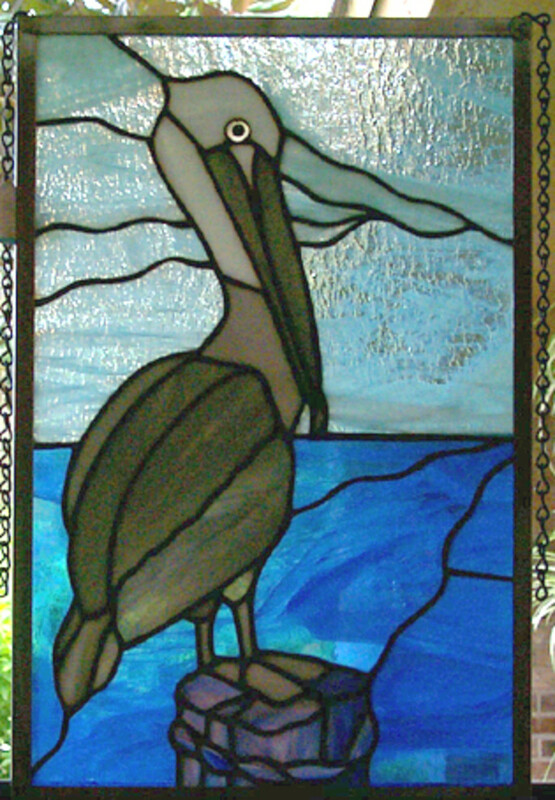 The beads that I particularly love to add to my glass mosaics are (of course) made of transparent glass. They add such wonderful depth to the projects. I seem to always use a mix of small E-beads along with a few in larger ones, usually no bigger than 1/4", unless they are so amazing that I have to use them. I selected a couple of bead choices from Amazon that would work really well. Hmmm, I think I need to get a few more too! 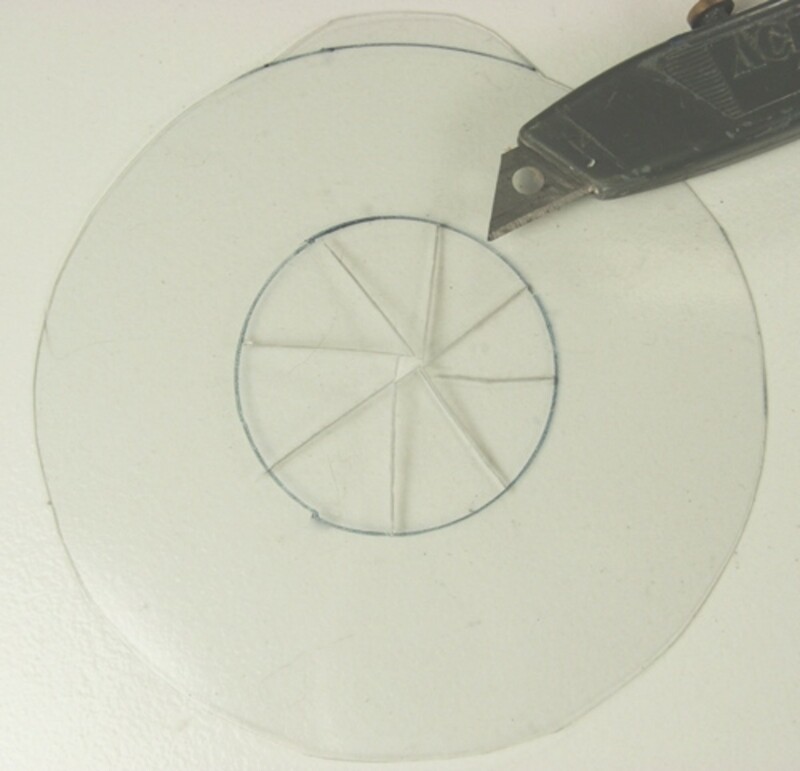 Styrene blanks are great all-purpose surfaces for Gallery Glass designing. 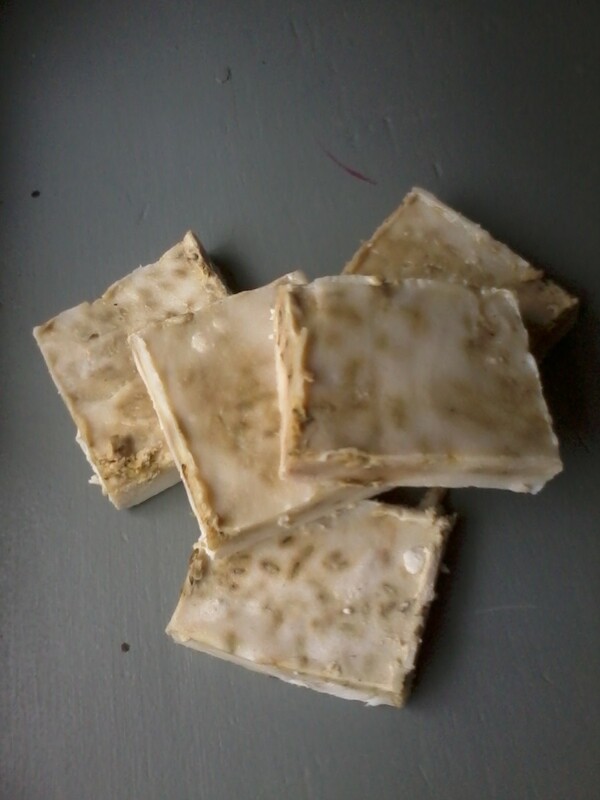 Each package contains two 8" X 10" styrene blanks. Coming back to enjoy your sun catchers once again....so sweet! I might never be able to leave your beautiful lenses, they're awesome. Thanks for sharing this. What wonderful sweet and lovely suncatchers, well done....again! Hello RitaK. 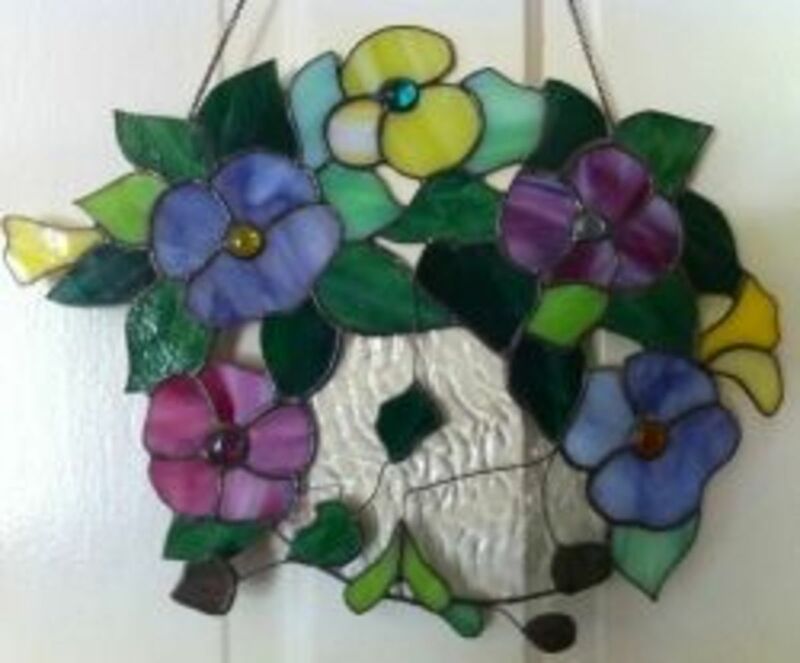 I like your "Suncatchers: Crafts Using Stained Glass Cobbles"lens. 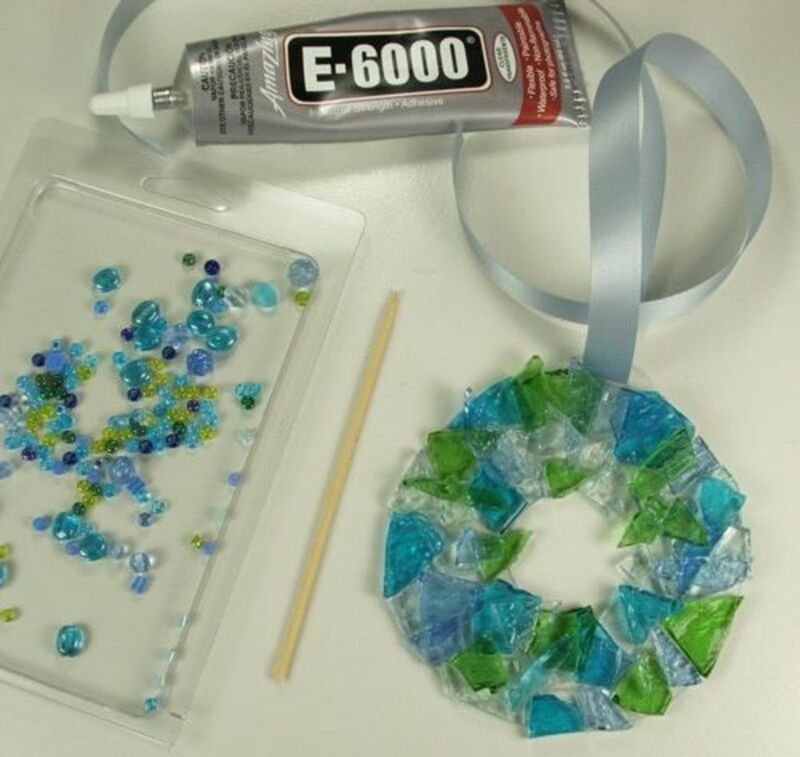 Thanks for sharing how to make one with easy to follow instructions. And I agree that wreaths hung on windows or mirrors do "add a bit of sparkle to humdrum days." 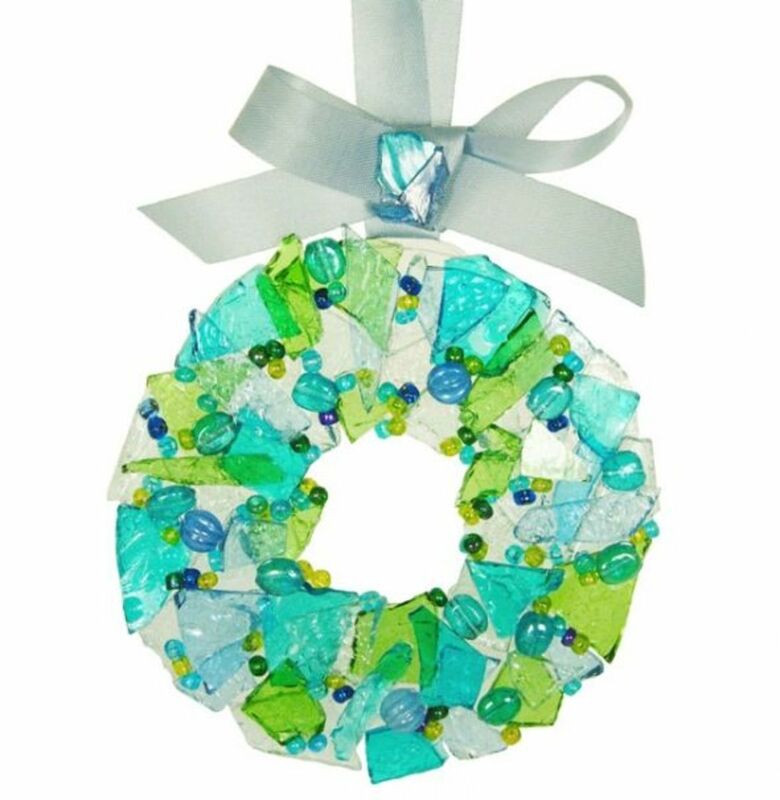 Beautiful stained glass wreaths. 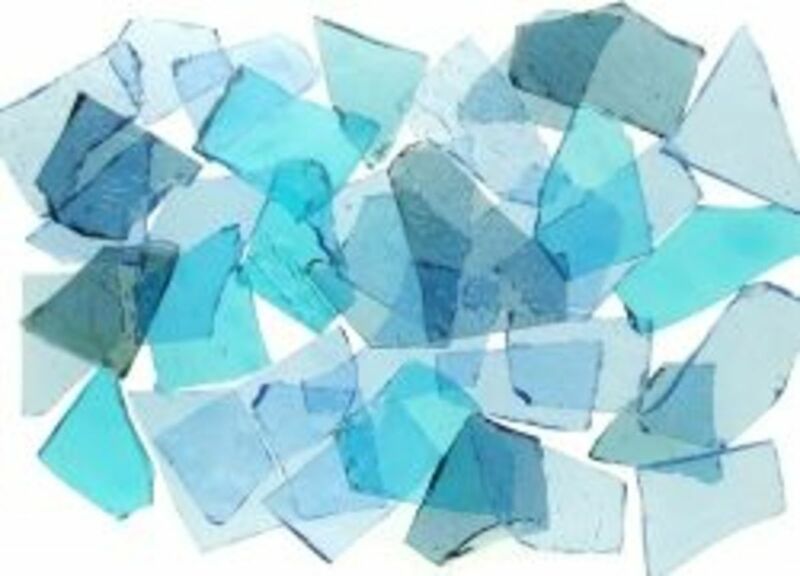 I now know what to do with sea glass when we find it on the beach. I am SO enthused and inspired by your lens. You are such a lovely crafts master and I have been stunned by many of your lenses, this one no excepion. featured on Motivation. Wow! 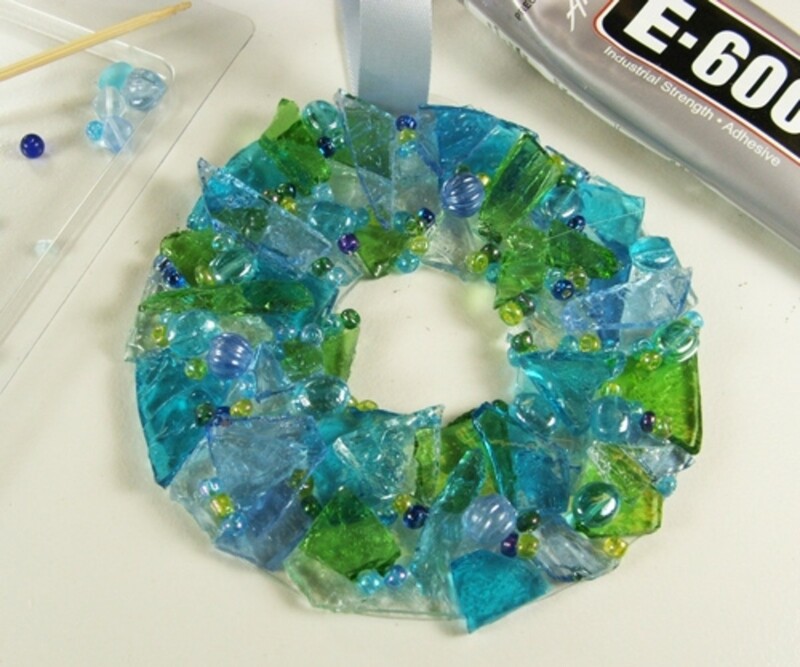 Another beautiful ornament project! These are gorgeous too! Rita, these are just lovely and great, easy to follow directions. What wonderful gifts these would make if one would be able to part with them! Beautifully done, once again! You are so talented! Simple but so effective. 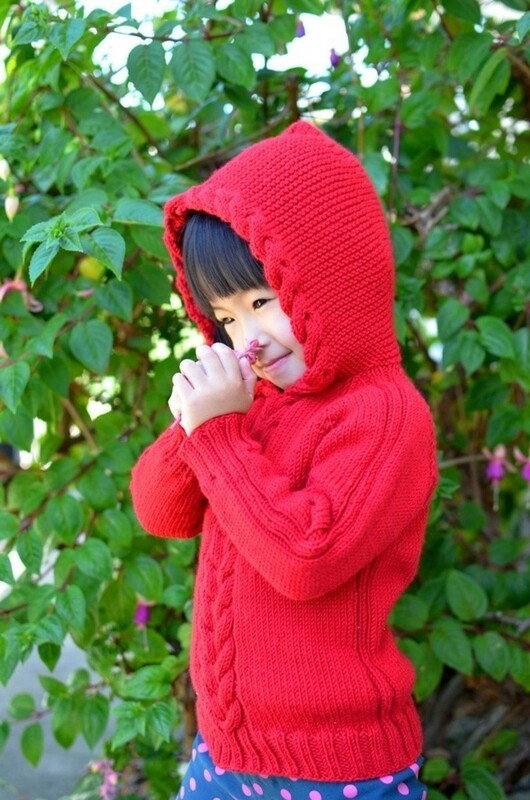 I'll have to try to make something like this. I love it. Wow what a great idea! 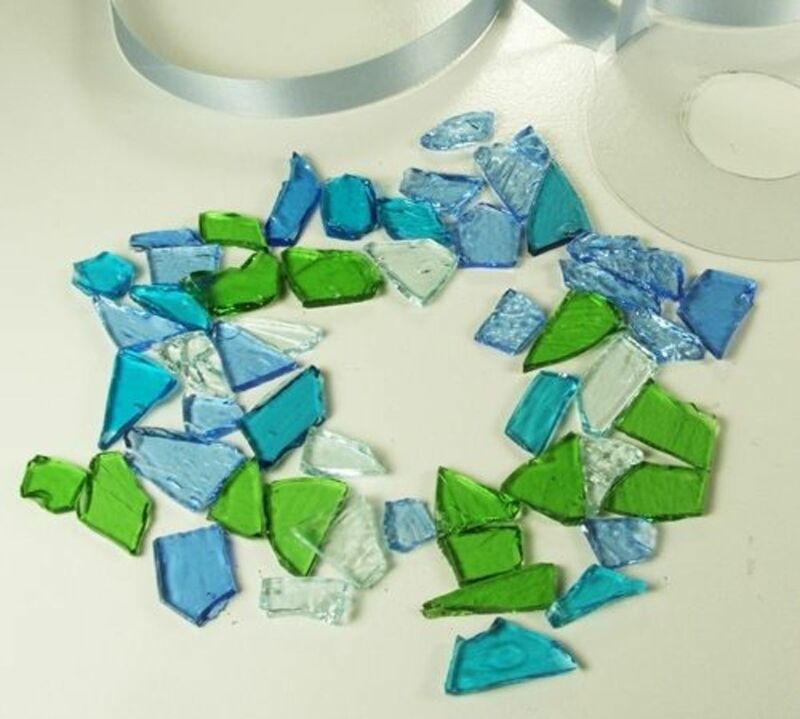 I have beach jewels from the '60 I found in Hawaii on the beach when I went on my husbands RR...I never knew they where worn glass objects, now I can make something out of them...thanks for sharing! Love the color combination of blue and green! Such a festive crafty idea. Another really really lovely idea. Beautiful. Gorgeous and from recycled materials, too. Thanks for sharing this great idea. Blessed by a SquidAngel. This is beautiful - what a great idea! I love it, nice job! wow! you are so talented!